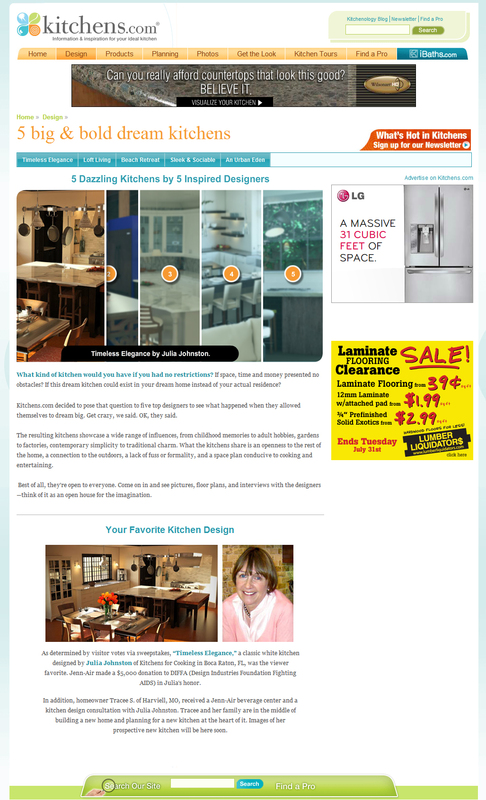 A content marketing partnership with Jenn-Air. 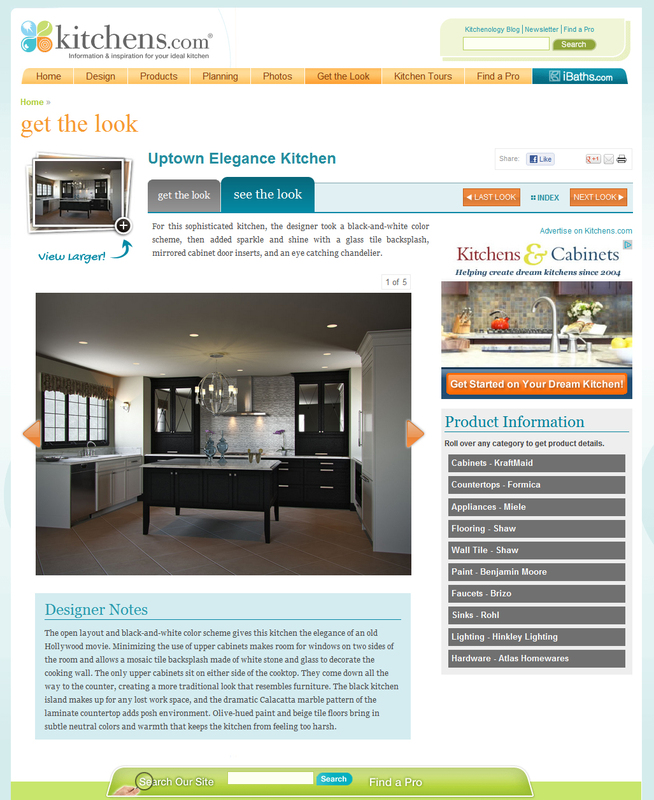 It included a sweepstakes, social media campaign, lead generation, CG kitchen design, and video interviews. I acted as project manager, UX adviser, social media strategist, and lead writer. In addition to working with outside legal counsel, I worked directly with the client throughout the project on prizing, approvals and promotion. 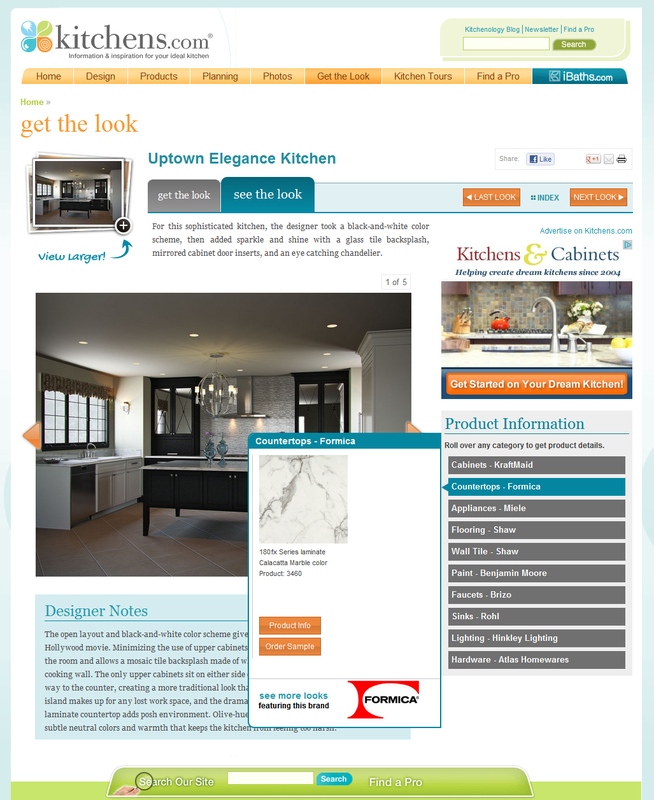 I also worked with each designer to obtain floor plans, elevations and specs for his or her kitchen design. 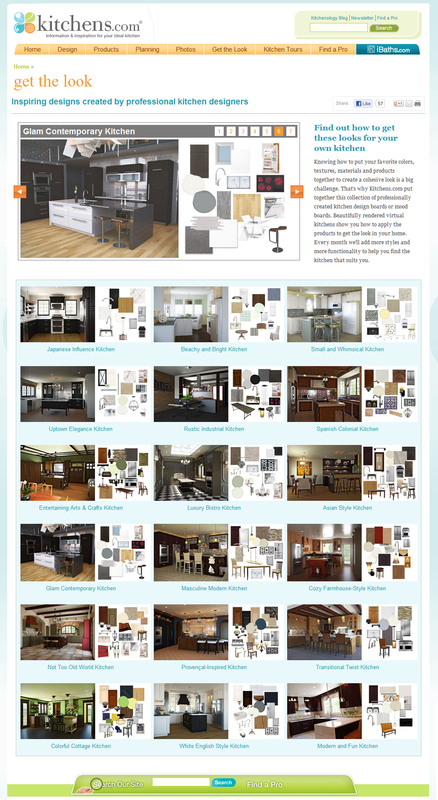 Our team created photorealistic kitchen images using 3ds Max, and produced video interviews with each of the five designers. 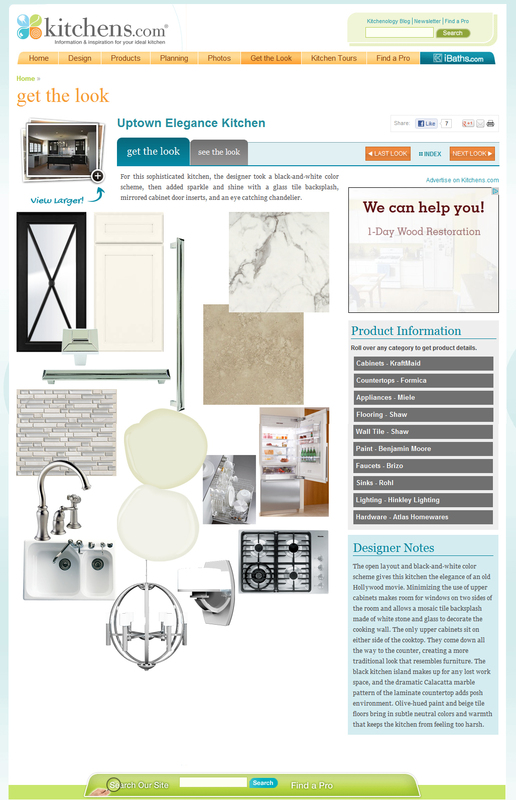 We wrote articles about the designs and designer bios as well. When the sweepstakes was running, visitors could register and vote for their favorite designs. Jenn-Air made a donation to DIFFA in honor of the designer who received the most votes. The winning homeowner received a Jenn-Air appliance as well as a kitchen design consultation from the designer for whom she voted.